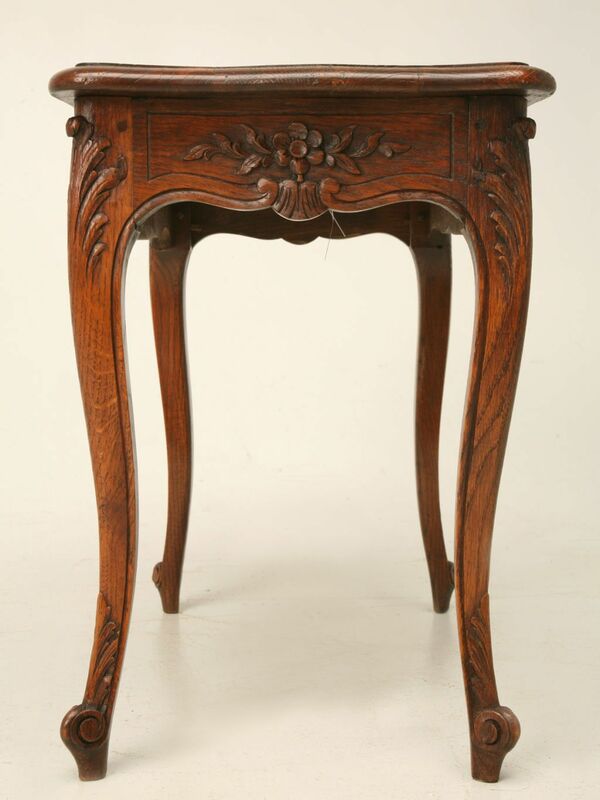 19th Century French Louis XV Mahogany Marble Top. 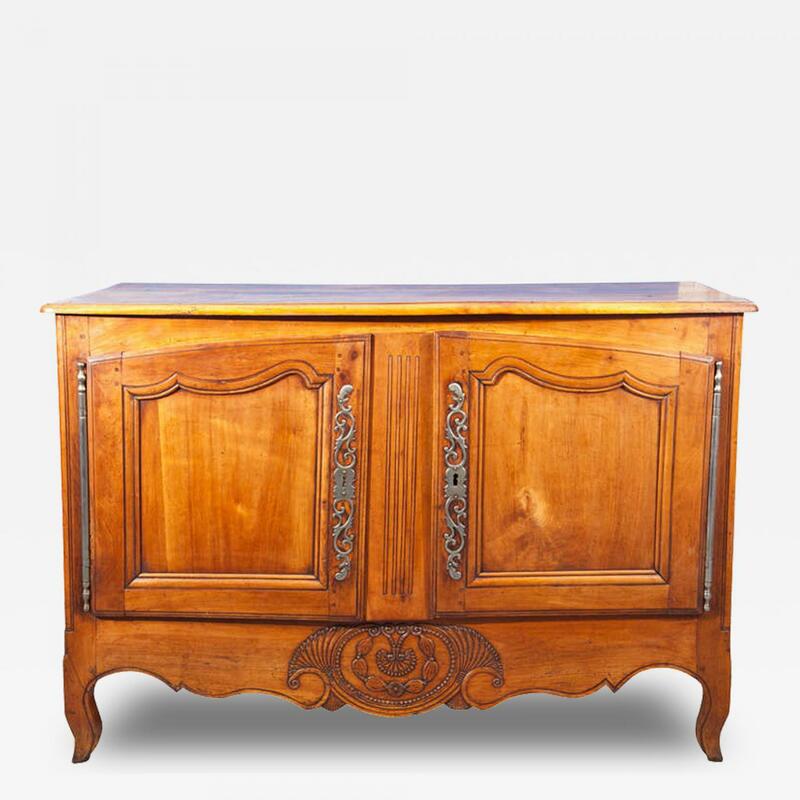 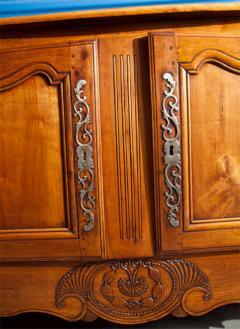 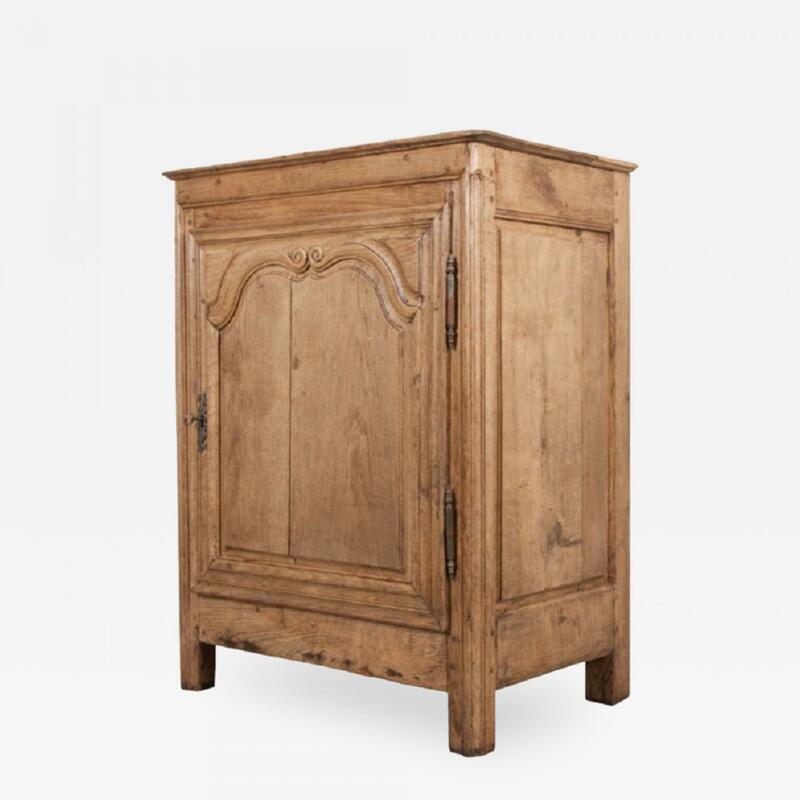 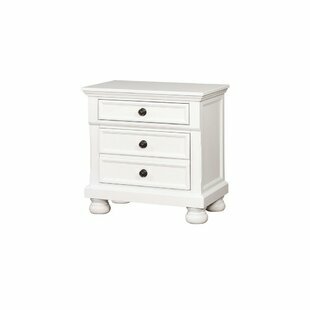 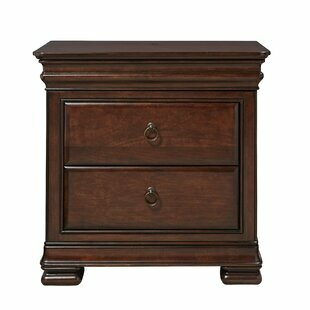 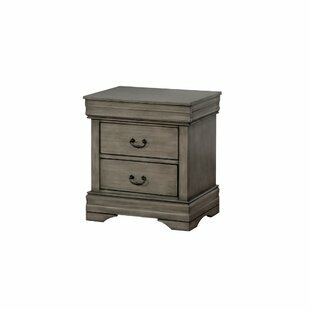 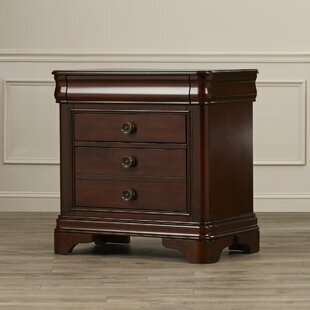 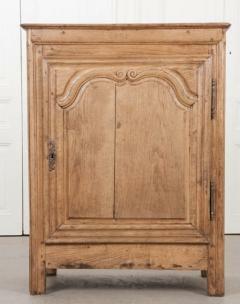 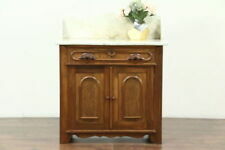 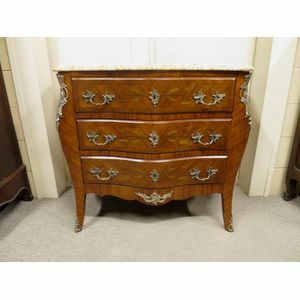 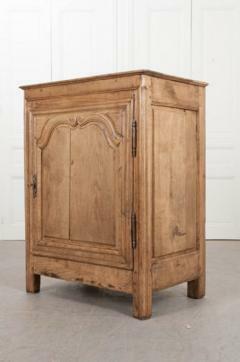 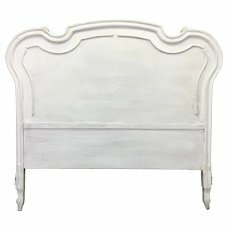 French Provincial oak confiturier in the Louis XV style featuring fine hand-carved details. 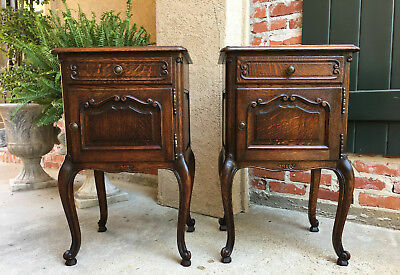 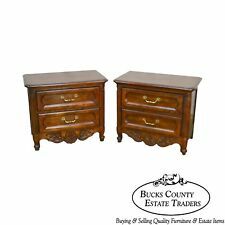 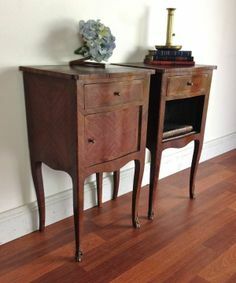 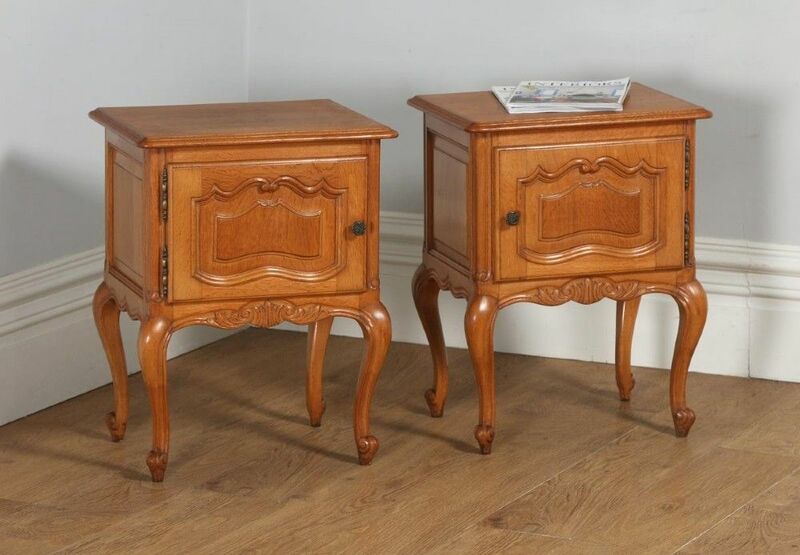 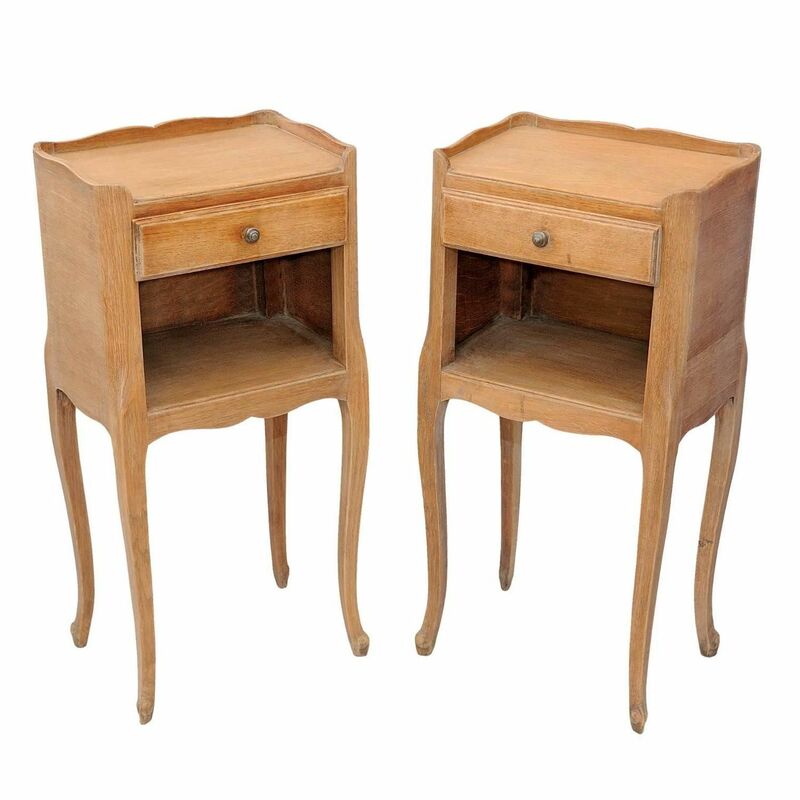 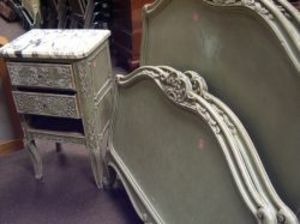 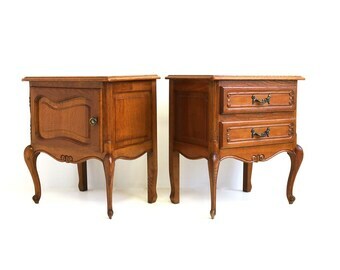 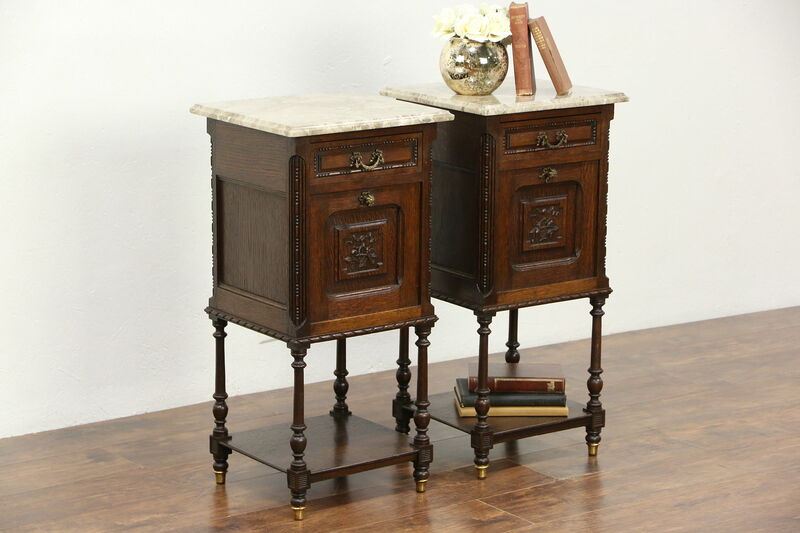 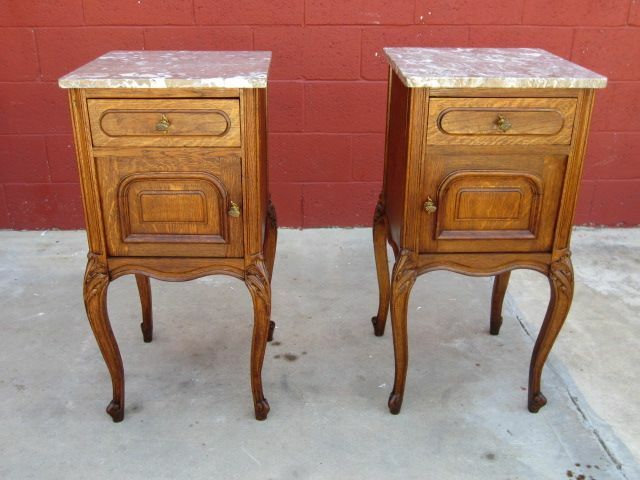 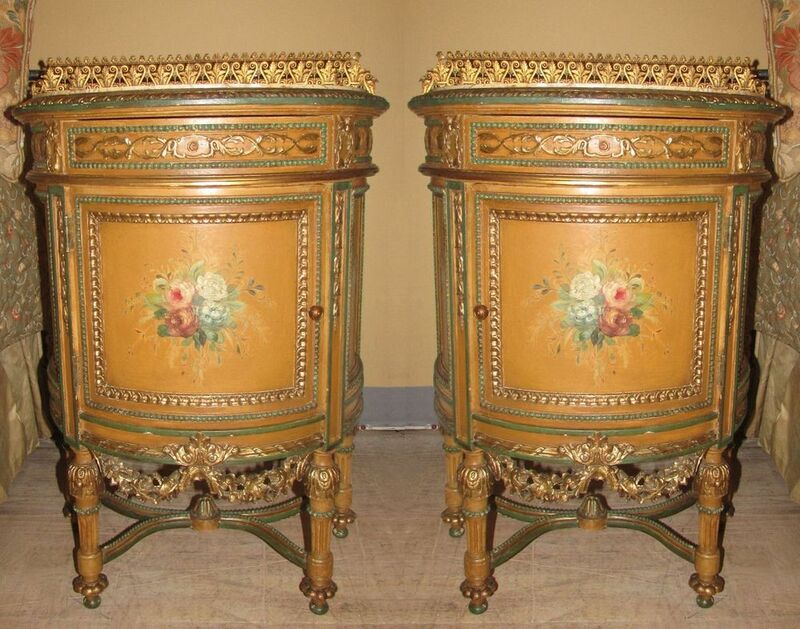 Pair Of French Louis Xv Style Walnut Bedside Tables Cabin. 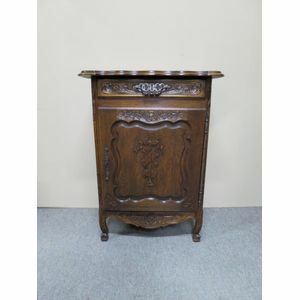 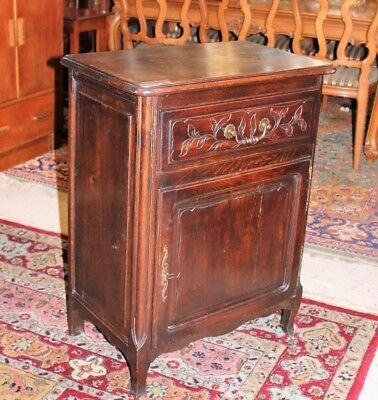 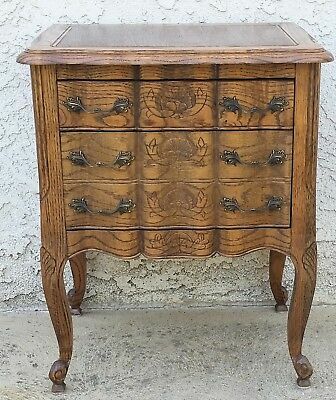 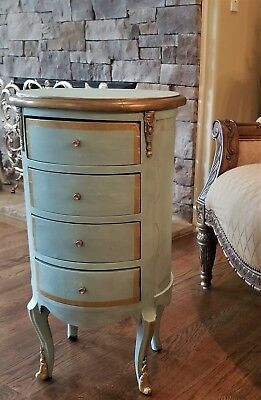 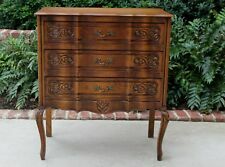 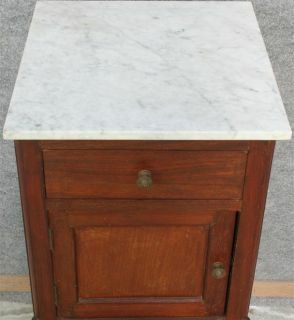 19th Century French Louis XV Walnut Nightstand ~ End..